WHY get fit for your clubs? Why Get Fit Indoors, When You Play Outside? GET FIT at MATT SWANSON’S CUSTOM FITTING CENTERS AND SEE YOUR BALL FLIGHT. 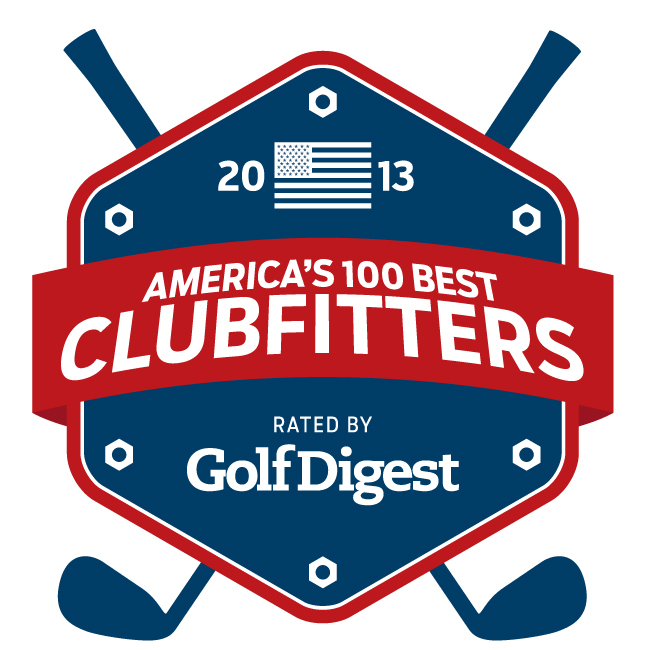 Named in the Top 100 Club Fitters by Golf Digest – the only custom fitting center in Houston to receive the distinction. Would you go to the plate with a baseball bat that is too heavy for you? Would you step on the football field with a helmet that doesn’t fit? Then, why play golf with equipment that isn’t right for your swing? At the Matt Swanson School of Golf and Custom Fitting Centers, our staff of PGA professionals are trained to provide our clients with a complete club fitting, so their equipment helps them instead of getting in the way of their improvement. We also offer what most others in the business cannot, an outside driving range and short game area for your fitting so you can see your actual ball flight during your fitting. The right clubs help you play your best and we determine the right specifications for you in regard to shaft length, shaft flex, lie angle, grip size and set make-up, including fitting you for woods and wedges. We do the fitting outdoors to see the effects of how the change in specification has changed your ball flight and we use the same TrackMan™ and launch monitors that the tour players use to optimize your potential. We also have 800 different shaft/loft combinations to use during your custom fitting to help ensure your clubs match your swing. All fittings are $150 by appointment. At the time of purchase, if purchased from us, a $100 credit will be applied to the cost of the purchase of the clubs. We match prices from all of the big box stores. And when you are done, we work with all the major manufacturers to provide you with the best value on your new set of sticks.